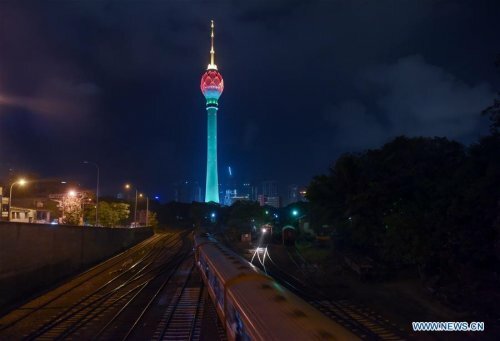 Sat, Apr 13, 2019, 07:46 pm SL Time, ColomboPage News Desk, Sri Lanka. 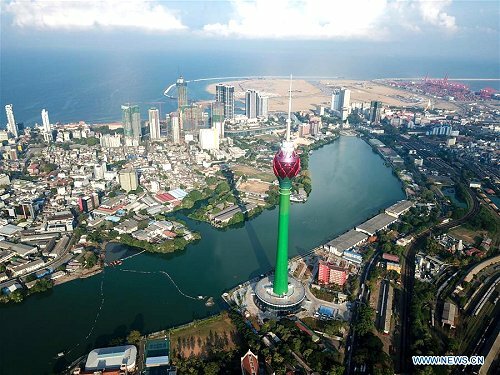 Apr 13 (Xinhua) Colombo- Under the Belt and Road Initiative, Sri Lanka and China signed the Lotus Tower agreement in 2012 to build the highest TV tower in South Asia, with China National Electronics Import and Export Corporation (CEIEC) being the general contractor. 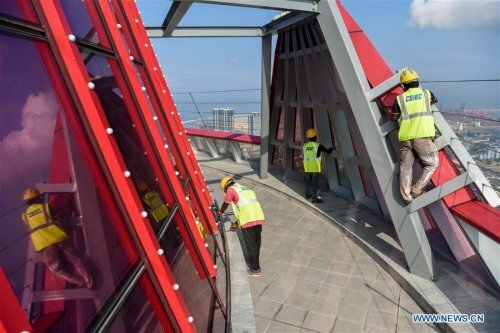 To make the tower a success, both Chinese and Sri Lankan workers have put in years of hard work and dedication. The project will be completed later this year. 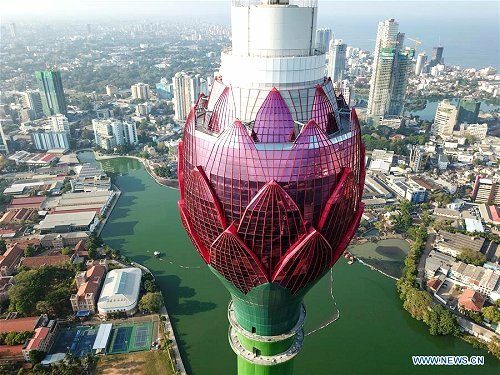 By then, the Lotus Tower will not only function as a TV tower, but also a hotel, a shopping mall and a conference center.